Rare opportunity at Georgia Award winning Torrey Pines. 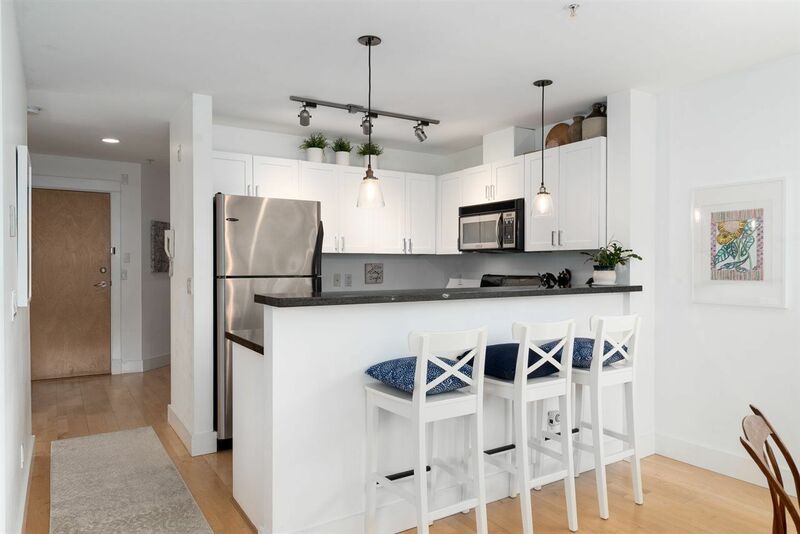 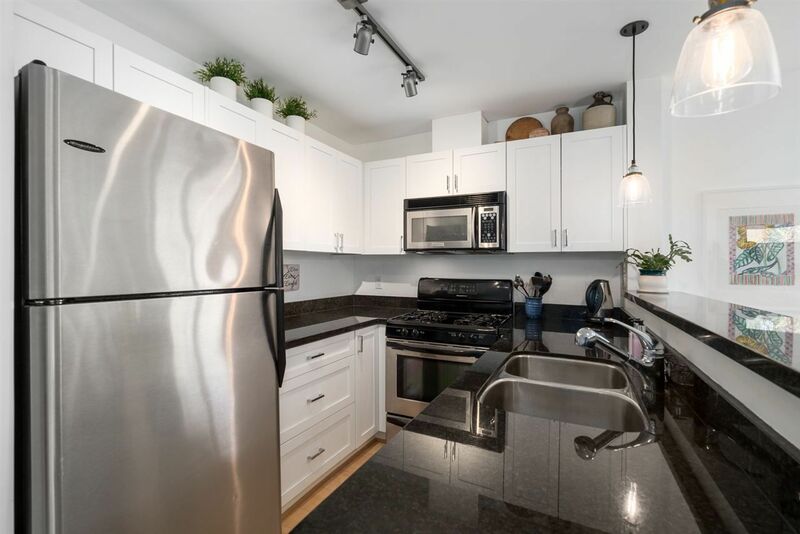 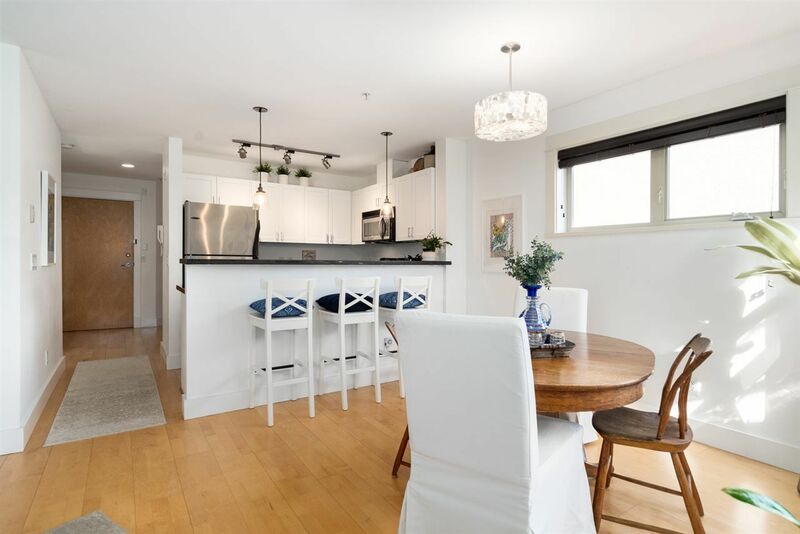 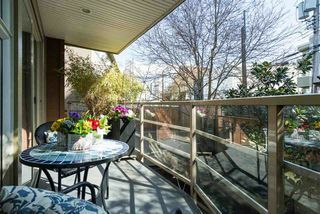 Beautiful 2 bdrm, 2 bath & den south facing corner unit with large wrap around patio with tons of natural light in a private garden setting. 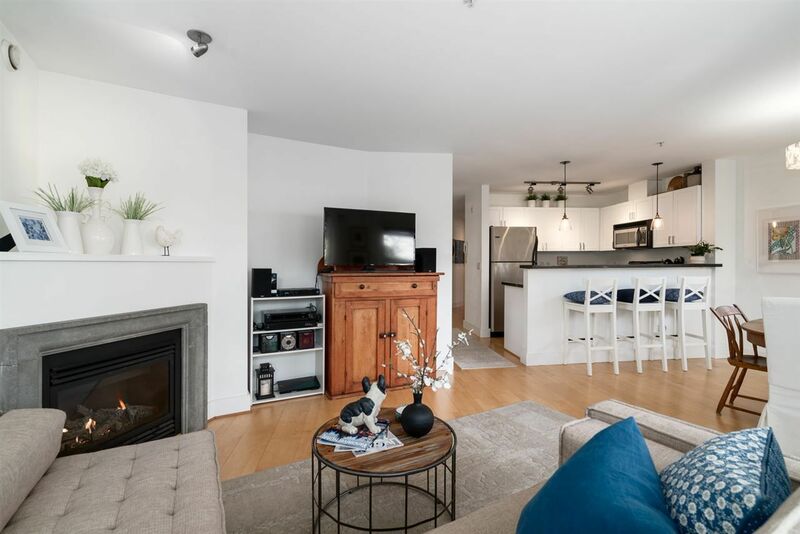 Open concept kitchen & living area with hard surface flooring, granite counters with s/s appliances, gas range, breakfast bar & gas fireplace along with separated bedrooms & quality finishings throughout. 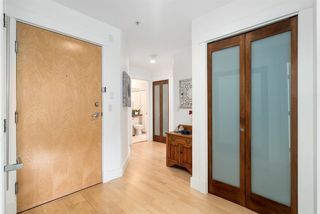 Well built with only 2 homes per floor & finished with hardi plank siding. 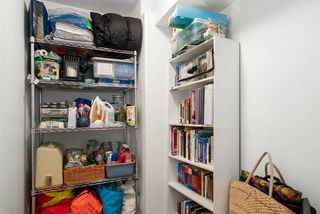 Secure parking & storage. 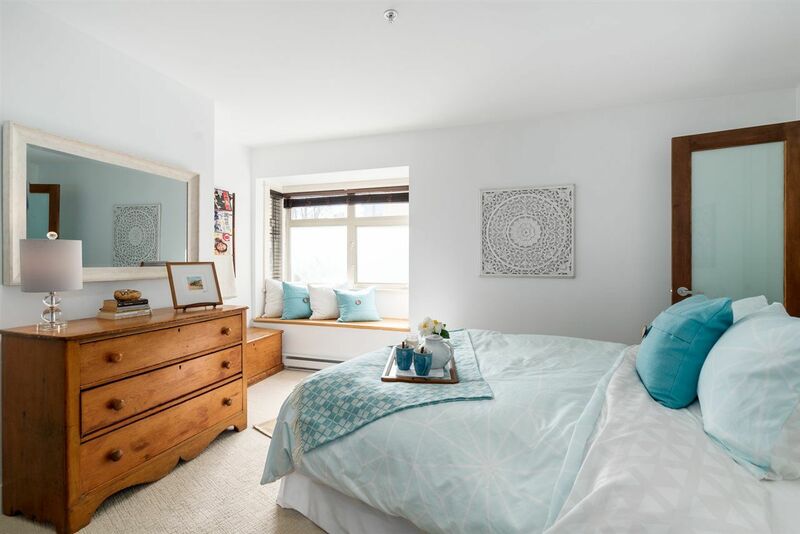 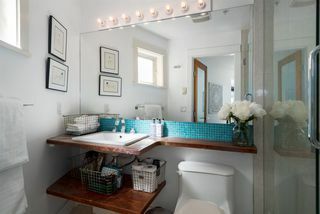 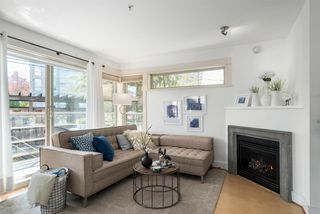 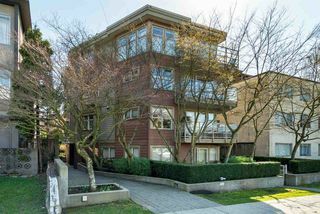 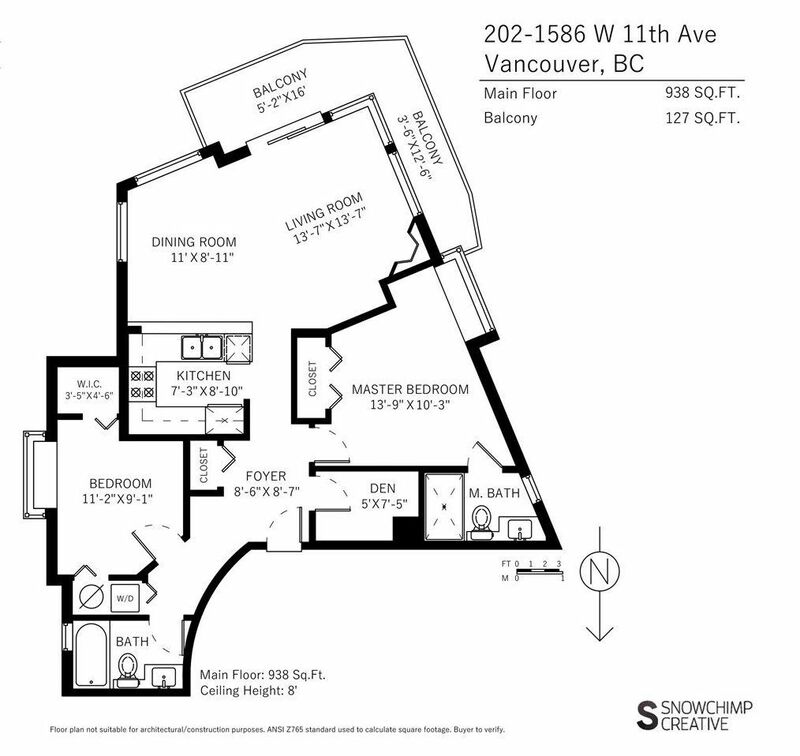 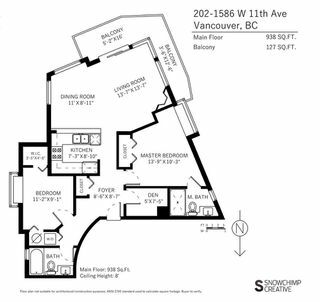 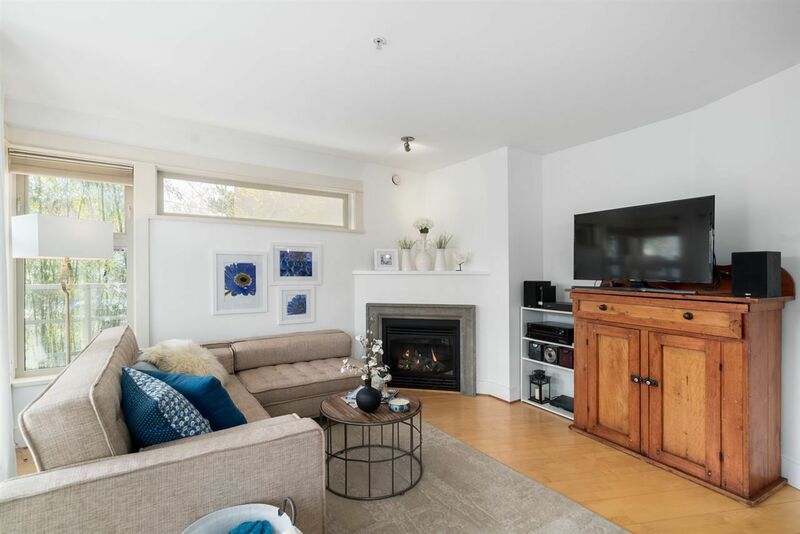 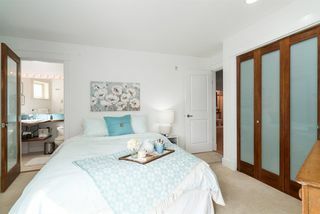 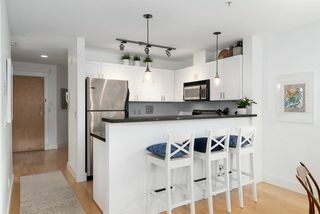 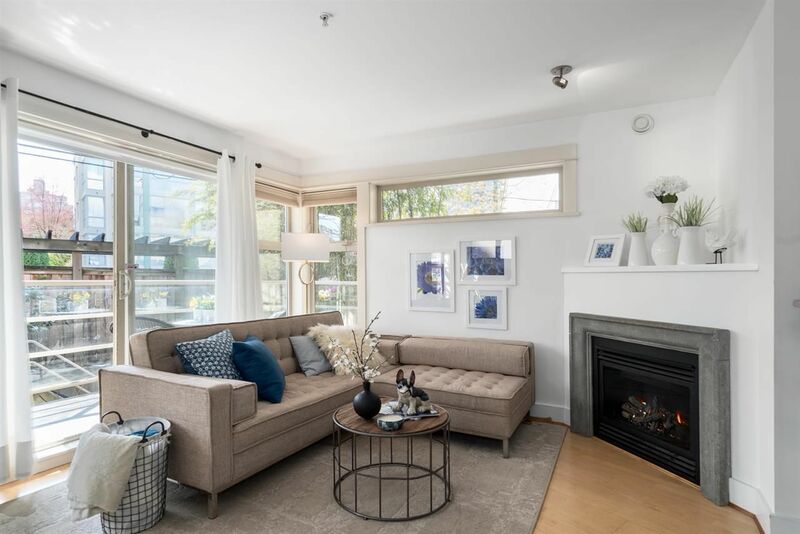 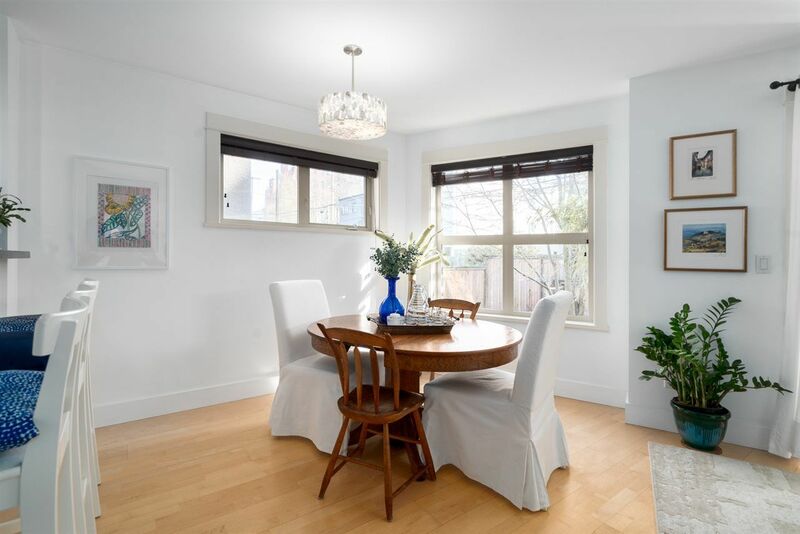 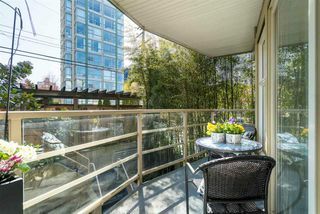 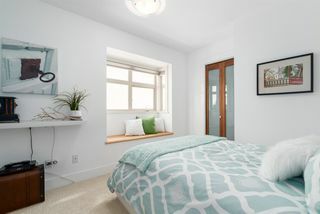 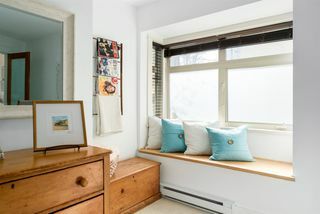 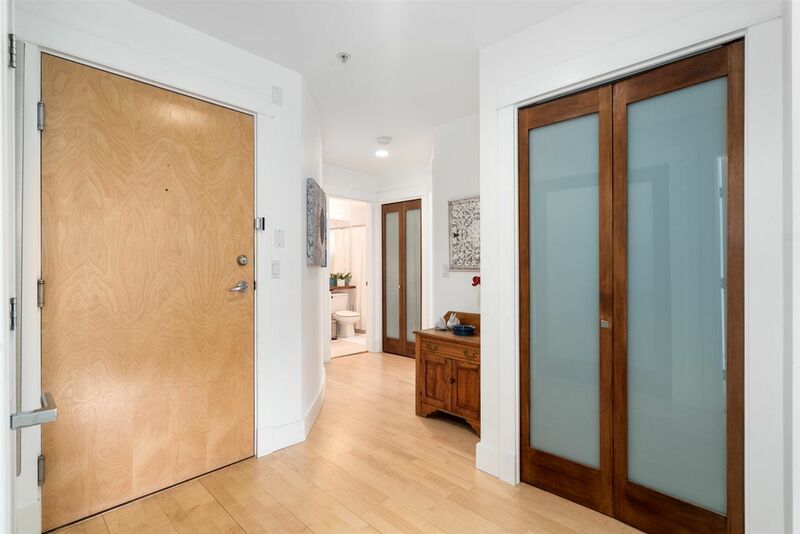 Excellent south Granville location & just steps to the neighborhoods boutique shopping, fine dining, cafes, and transit. 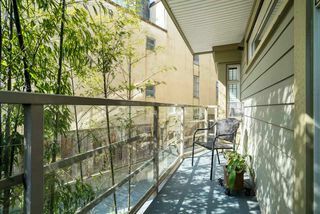 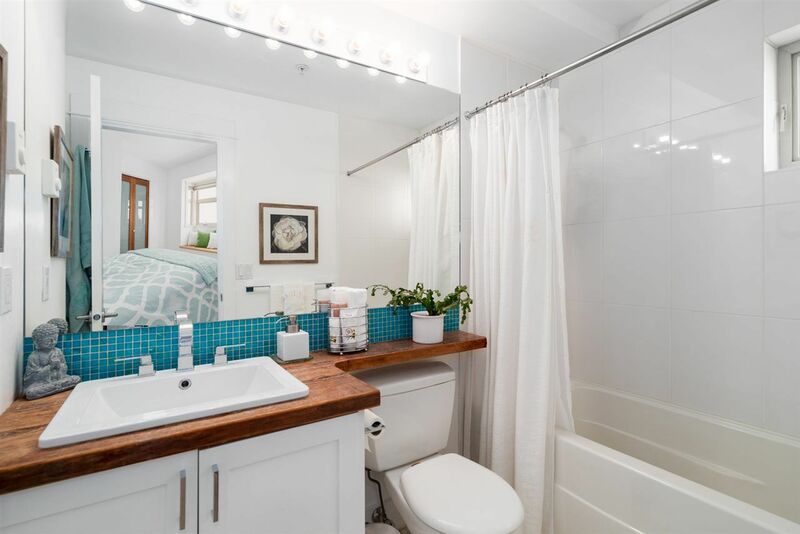 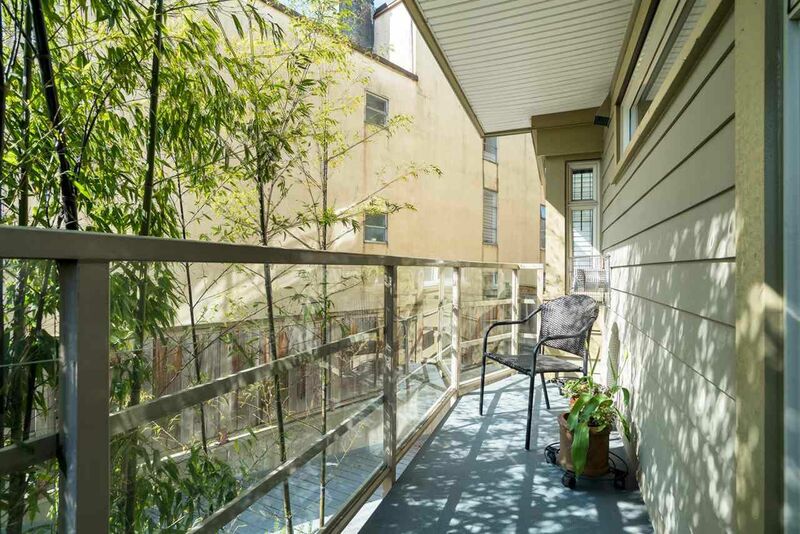 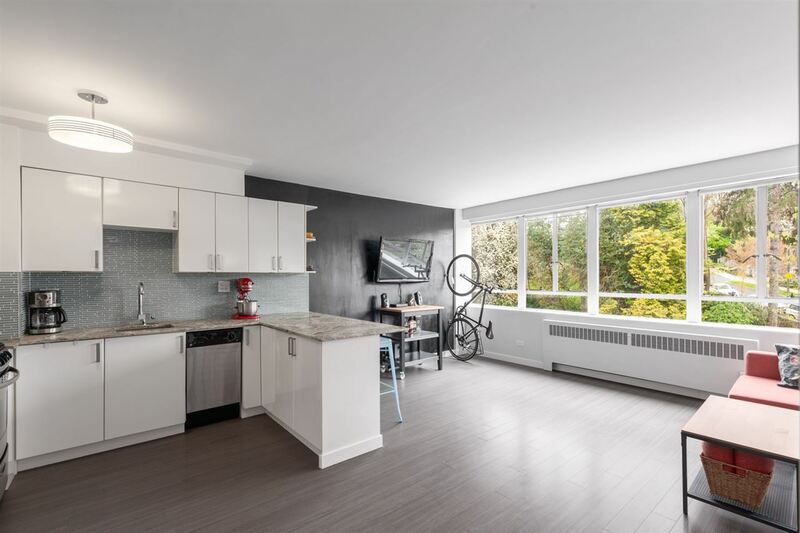 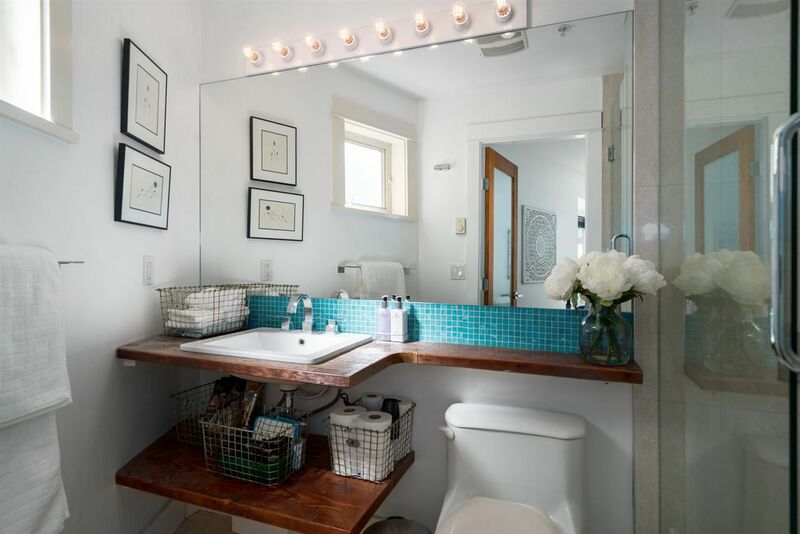 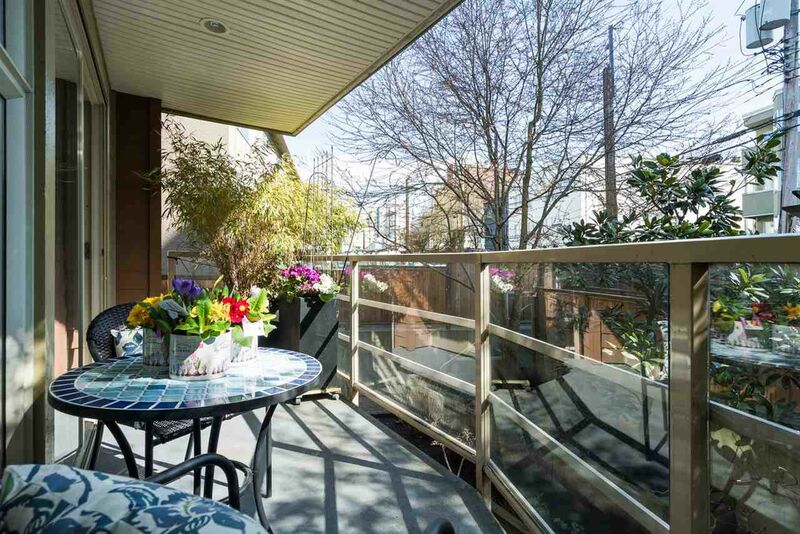 Close proximity to seawall, Granville Island and downtown corridor.